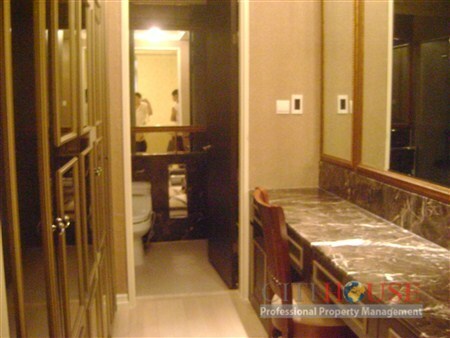 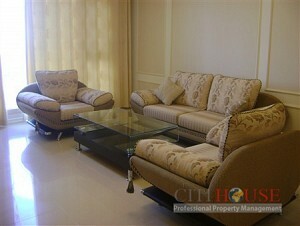 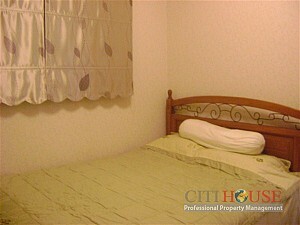 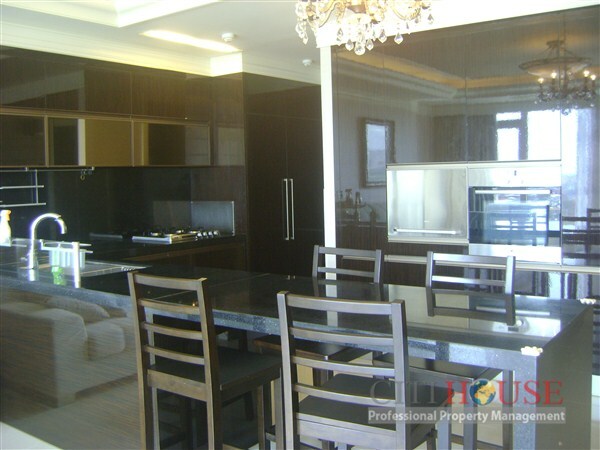 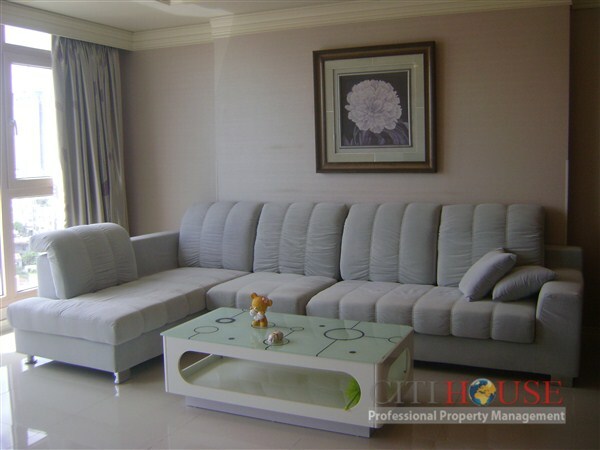 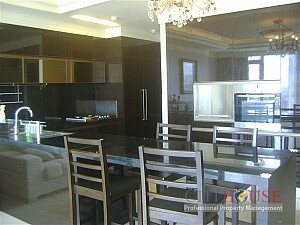 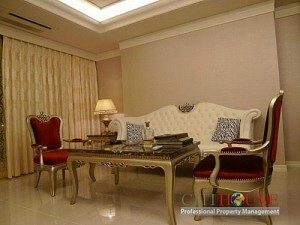 Cantavil Hoan Cau apartment for rent owns 3 bedrooms, 1 living room and 2 bathrooms with 138 sqm in use. 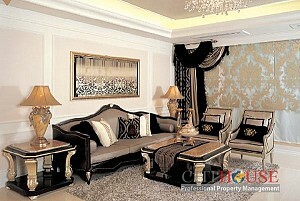 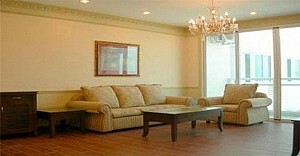 All the rooms are fully furnished with modern facilities, elegant designation. 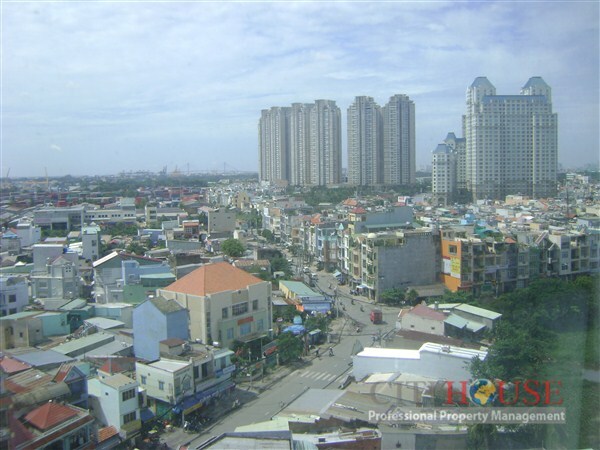 Living in this apartment, Open kichent with modern design, full kitchen equipments such as: Dish washer, Big fridge,vegetable machine, central gas, washing machine...You will feel an absolutely fresh and comfortable atmosphere. Do not hesitate to call us for best Cantavil Hoan Cau Apartment!